Ravenwood HS Tennis coaches and players conducted a two day beginners clinic at the courts at Ravenwood HS. It was a great time for area youngsters to interact with our coaches and players to have some fun and learn a bit about the game. Each camper came away with some tennis knowledge memories and a cool Ravenwood Tennis t-shirt. Head coach Robbie McCammon, coach Chris Bates and coach Len Serafino were on hand to share some tennis fun with the kids. 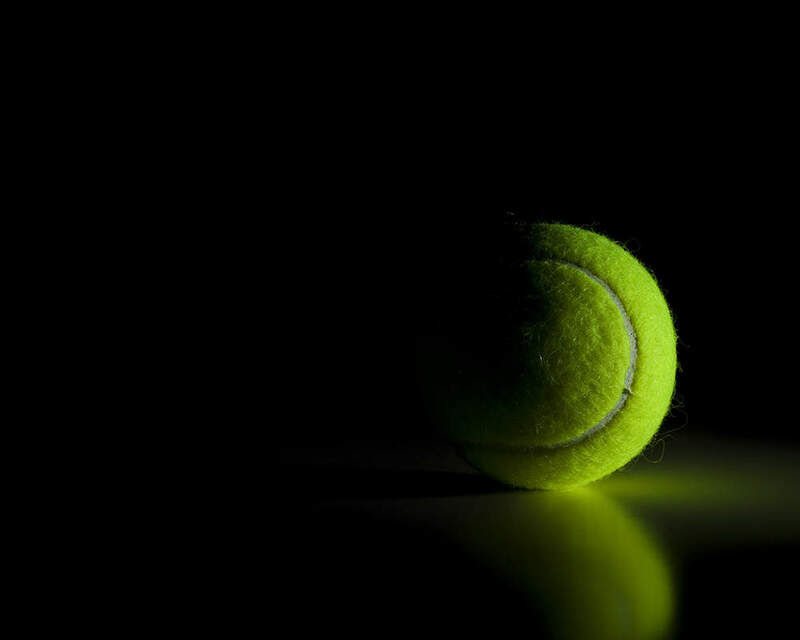 On hand to assist were current tennis players from the boys and girls varsity and junior varsity. Many thanks to staff and players who donated their time to put on another successful clinic to kick off the summer. Check out the photos from the festivities on our photos page. The post Ravenwood Tennis Summer Clinic A Success appeared first on Ravenwood Tennis.